started as an experiment has turned into something of a December tradition with NBC's live musical events. 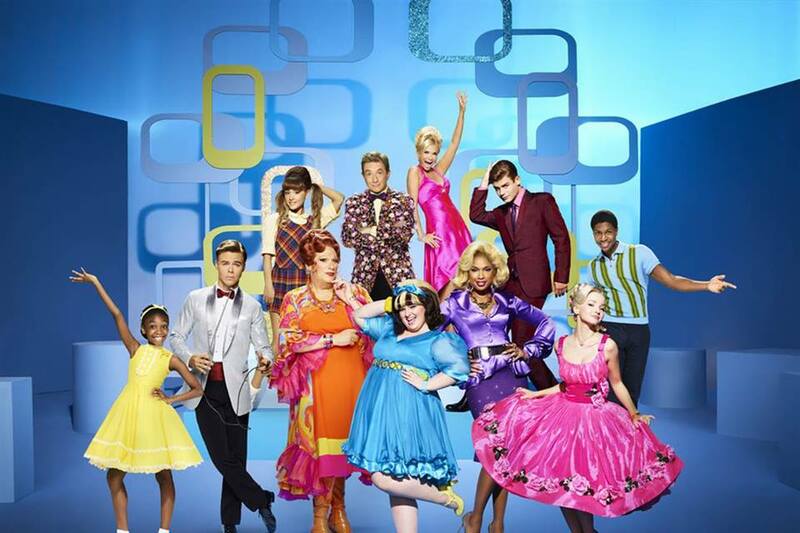 Hairspray Live became the latest installment to carry on the star-studded torch on Wednesday, December 7,. The 48-year-old actress appeared during the performance of “Welcome to the ’60s” alongside Marissa Jaret Winokur, who played the Baltimore teenager in the 2002 Broadway show. 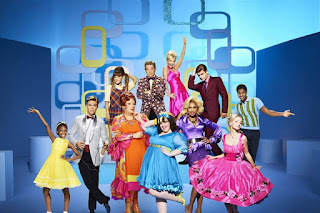 No Comment to " '‘Hairspray’ has plenty of luster as NBC’s best live musical "